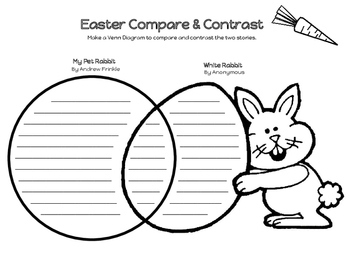 This freebie is a fun way for your students to practice comparing and contrasting using Easter themed stories and an Easter themed Venn Diagram. 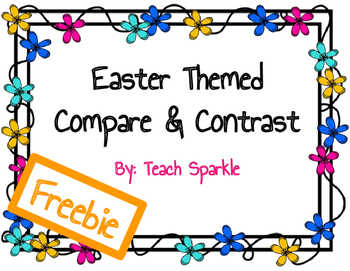 You could use this as a mini lesson, pre-assessment, formative assessment, literacy center, or a fun activity after finishing a comparing and contrasting unit. 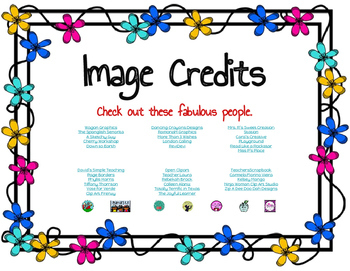 If you like this product, please visit my store: Teach Sparkle. 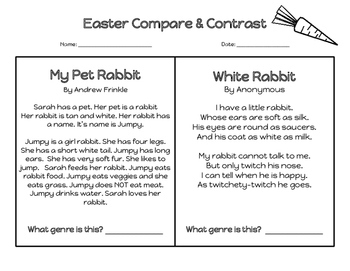 Click Here for more compare and contrast assessments. Want more holiday themed products?